Sometimes there's a man--I won't say a hero, cause what's a hero? he fits right in there--and that's the Dude, in Los Angeles. Those are the opening lines to the best movie ever made, The Big Lebowski. ways it is. Not seeing this movie is almost a crime against humanity. Almost. let that deter you. 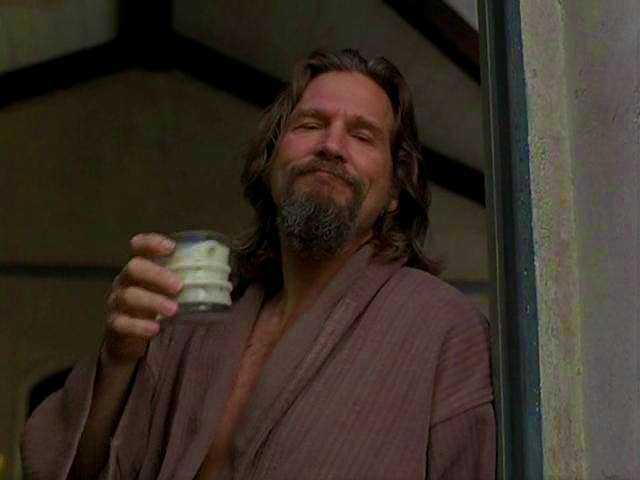 Life is not complete without seeing The Big Lebowski. Russian. Or "Caucasian," if you will. where he appears in the movie, even with his lady friend. 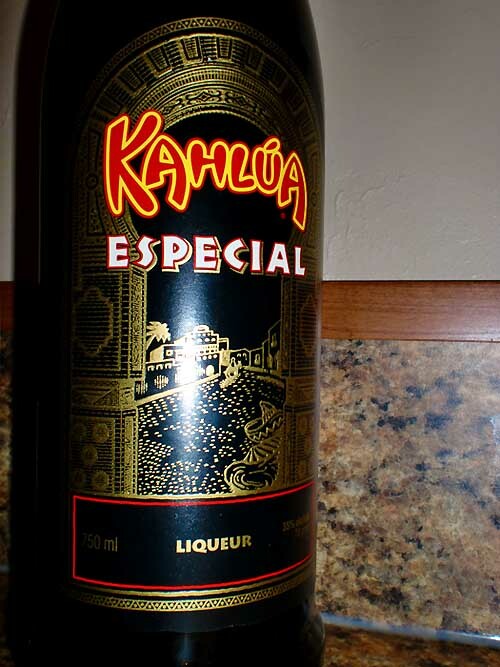 is essentially a more grown-up version of Kahlua. coffee taste being deeper, like a darker roast coffee. I'm sure it would make a lot of great mixed drinks like a B-52 and what have you, but the White Russian is all I really ever have it in. It's really all I want it in. 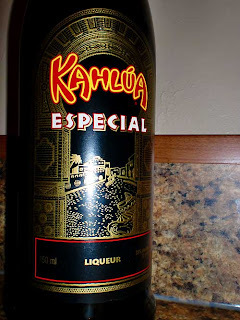 The Kahlua Especial is considerably better than standard Kahlua and makes one Hell of a White Russian. But, that's just like my opinion, man. 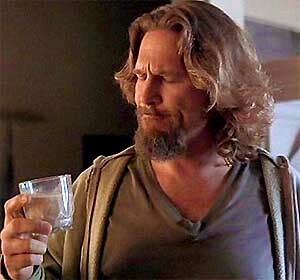 Drink This: if you are watching The Big Lebowski. Or perhaps if you just want to feel like the Dude. Don't Drink this: if you are a Nihilist.